Here is a fight I'd like to see. 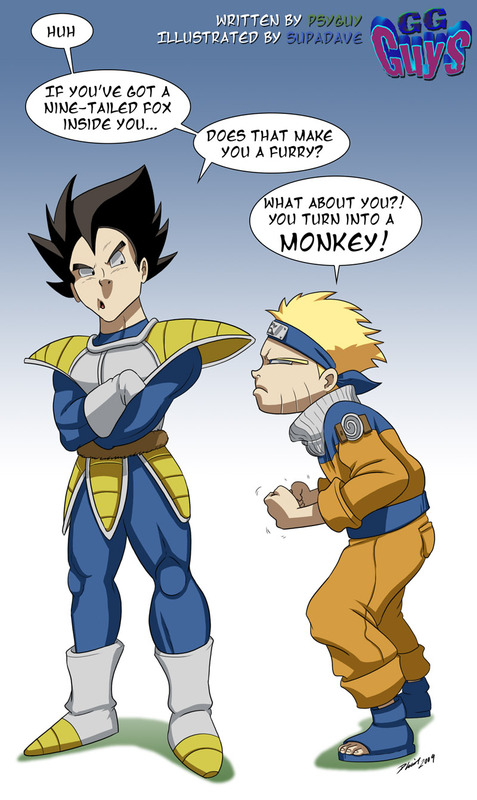 I think Vegeta would more than beat Naruto. Naruto would loose because he just isn't powerful enough. Are you serious? There's no way Naruto can defeat the all mighty Prince Vegeta! It's impossible! Vegeta lost to Naruto? No Way!